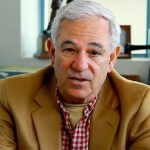 Bobby Valentine has enjoyed a long and successful career in baseball. 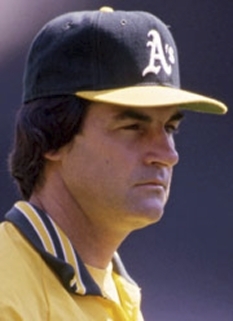 Valentine’s managing career began with the Texas Rangers in 1985 after serving as third base coach for the New York Mets. He was not able to turn the team's fortunes around right away and the Rangers finished with a record of 62-99. The following season the Rangers finished second in the American League West with a record of 87-75 and Valentine finished second for AL Manager of the Year. 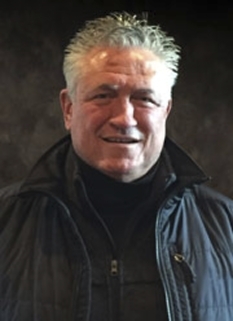 Unable to replicate his early success, Valentine was fired halfway through the 1992 season. 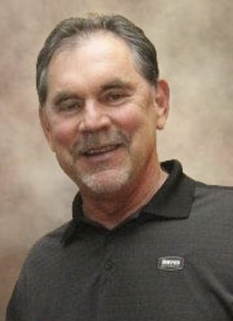 Valentine’s coaching career includes: Texas Rangers (1985–1992), New York Mets (1996-2002) and the Chiba Lotte Marines (2004–2009). 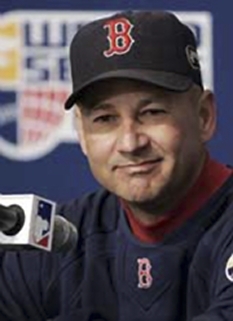 On December 2, 2011, Valentine was named manager of the Boston Red Sox, a position he held for one season. 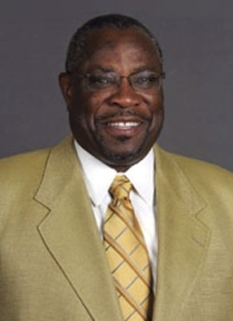 Following his time in Japan, Valentine accepted a position as a baseball analyst for ESPN. 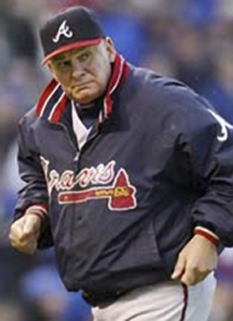 On December 2, 2011, Valentime was named manager of the Boston Red Sox, a position he held for one season. 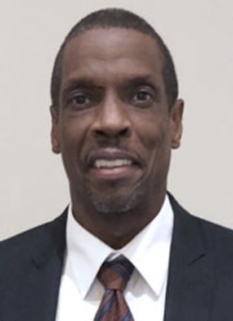 He is currently the athletic director at the Sacred Heart University. Watch video where John Kruk of ESPN speaks with Bobby Valentine on Baseball Tonight. 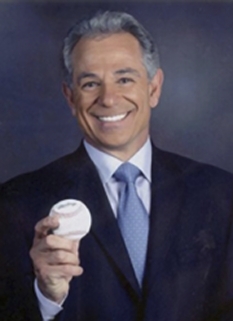 DISCLAIMER: PFP Sports Talent Agency does not claim to represent itself as the exclusive agent for Bobby Valentine. PFP Sports Talent Agency is a booking agency that represents organizations seeking to hire pro athletes and sports personalities such as Bobby Valentine for speaking engagements, personal appearances, product endorsements and corporate entertainment. Fees on this website are estimates and are intended only as a guideline. Exact fees are determined by a number of factors, including the location of event, the talent’s schedule, requested duties and supply and demand. PFP Sports Talent Agency makes no guarantees to the accuracy of information found on this website and does not warrant that any information or representations contained on this website will be accurate or free from errors. 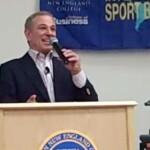 We are often asked how can I find out who is Bobby Valentine's agent? 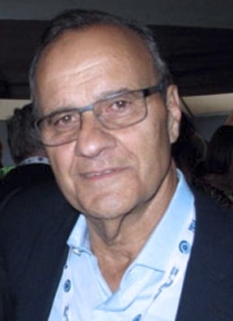 To find Bobby Valentine appearance fees and booking agent details, you can contact the agent, representative or manager through PFP Sports Talent Agency for speaking fee costs and availability. PFP Sports Talent Agency can help your company choose the ideal sports personality for your next marketing campaign. To hire Bobby Valentine for an appearance, speaking event or endorsement, contact Bobby Valentine's booking agent for more information.